In this July 7, 2017, file photo, Kendrick Lamar performs during the Festival d'ete de Quebec in Quebec City. The “Panther” nomination would give Lamar a chance to win album of the year after losing three times. 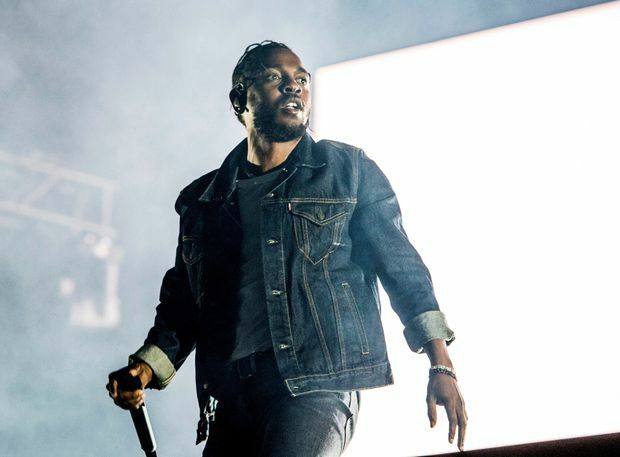 His most recent loss was in February when his critically acclaimed “DAMN” fell short to Bruno Mars’ “24K Magic,” though Lamar’s project would go on to win a Pulitzer Prize for music two months later, making him the first non-classical or jazz artist to win the prestigious honour.